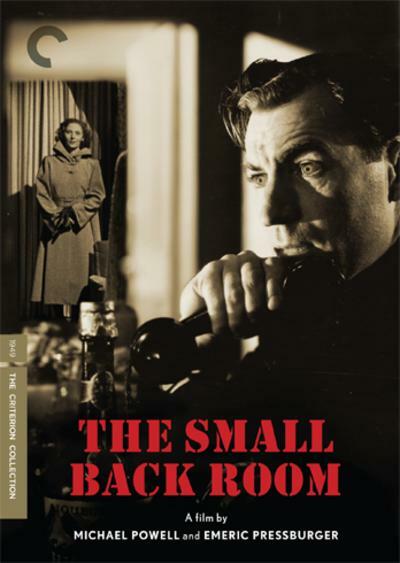 The Small Back Room details the professional and personal travails of troubled, alcoholic research scientist and military bomb-disposal expert Sammy Rice (David Farrar), who, while struggling with a complex relationship with secretary girlfriend Susan (Kathleen Byron), is hired by the government to advise on a dangerous new German weapon. 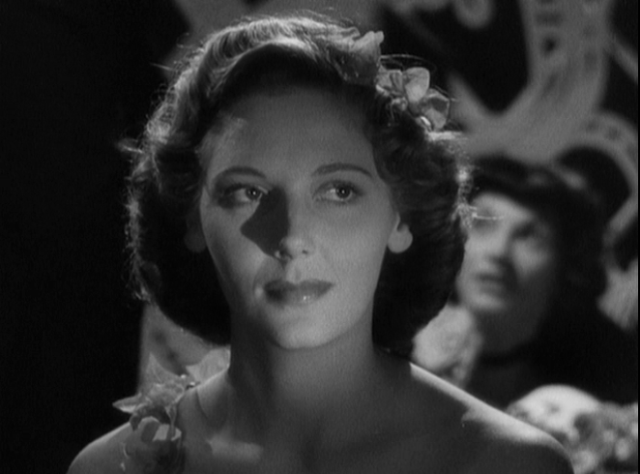 Deftly mixing suspense and romance, The Small Back Room is an atmospheric, post–World War II gem. 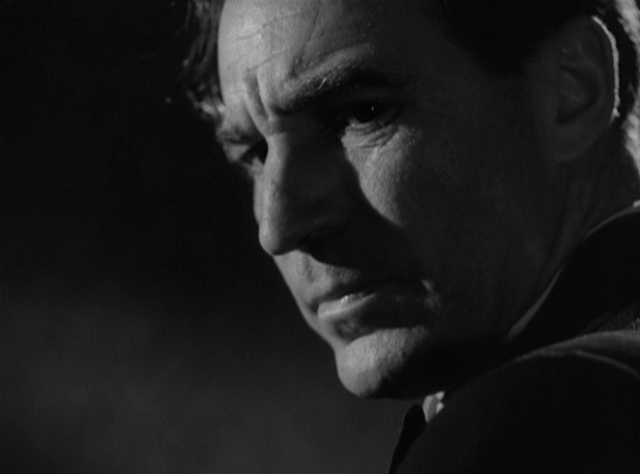 After the grand Technicolor spectacle of their two preceding films, Black Narcissus and The Red Shoes, Michael Powell and Emeric Pressburger returned to more subdued black-and-white with The Small Back Room…but that doesn’t mean they fully abandoned their visual extravagance for this quietly absorbing character study. 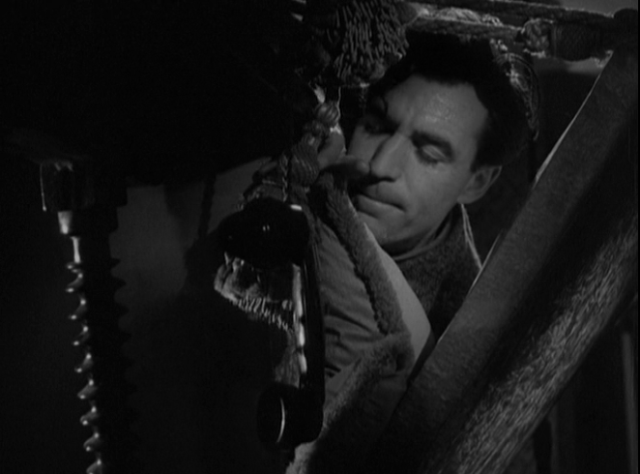 Even before a midpoint nightmarish fantasy sequence, however, there are bits of fleeting expressionistic visual fancies sprinkled throughout the otherwise generally realistic tenor of the film: spooky chiaroscuro lighting, unexpected camera positions and so on, all in the service of expressing main character Sammy Rice’s (David Farrar) literal and spiritual struggles: with alcohol, his professional frustrations, his soul on the verge of desiccating during this wartime environment (the film is set in London during World War II). But then that fantasy sequence hits with the force of, well, a bomb: a Dalí-esque vision of a tortured man fighting off the lure of drink, time torturing him with every minute he agonizes, that giant whiskey bottle looming over him. (Take that, Robert Zemeckis and Flight!) 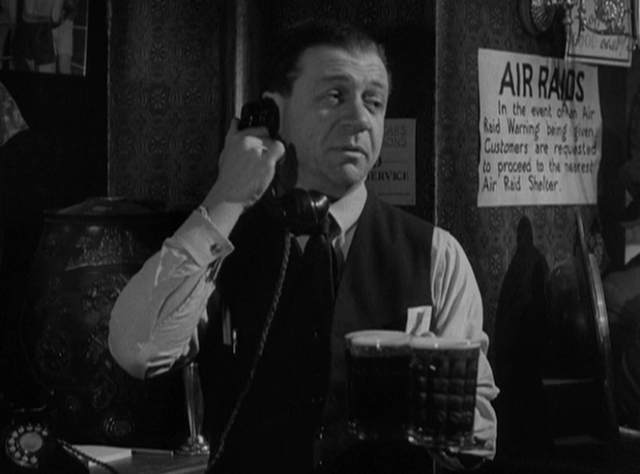 His girlfriend, secretary Susan (Kathleen Byron), intervenes just as he’s about to take a sip of alcohol—but the explosion has already happened in his mind. 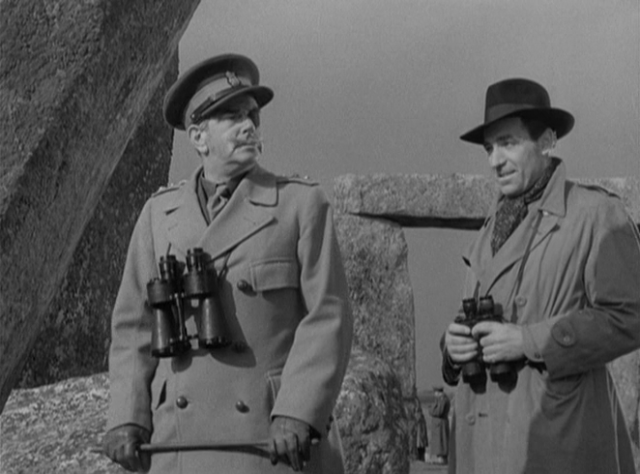 Powell & Pressburger never return to that surreal mode afterward…but then, with that brilliantly nail-biting climactic bomb-defusing-on-the-beach setpiece, it hardly needs to. (A turning-point scene which features drilling noises intruding into an important meeting is also a small masterpiece of black-comic wit.) “Minor” or no, The Small Back Room has the same romanticism, intelligence and visual imagination that marks the Archers’ greatest collaborations; only an overly tidy happy ending drops it down a peg (or am I just missing some major ironies here? ).